Grupo Cappucino’s japanese restaurant Tahini, famous from the first location in Mallorca, opened its second location in Marbella in the spring of 2014. 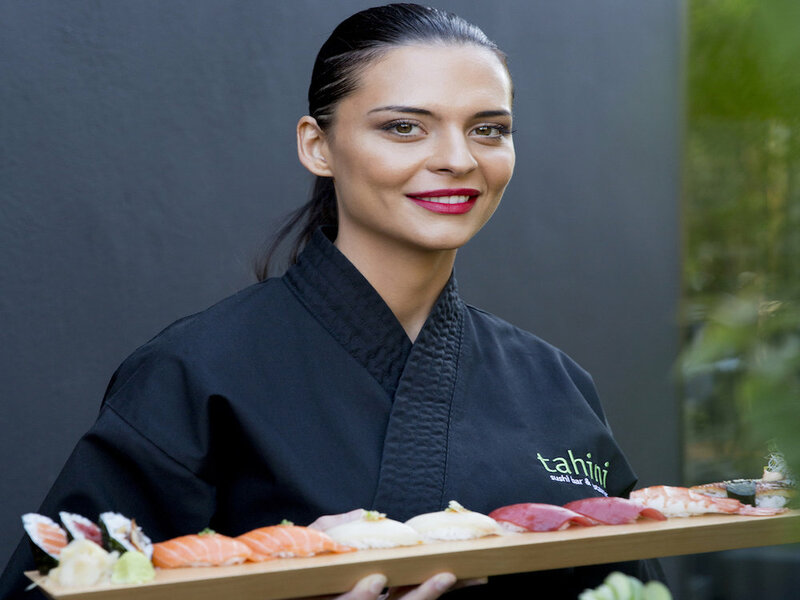 Tahini Marbella brings world class sushi to Costa del Sol. Marbella has several proper sushi restaurants, however none with sea view. Tahini solves this elegantly. 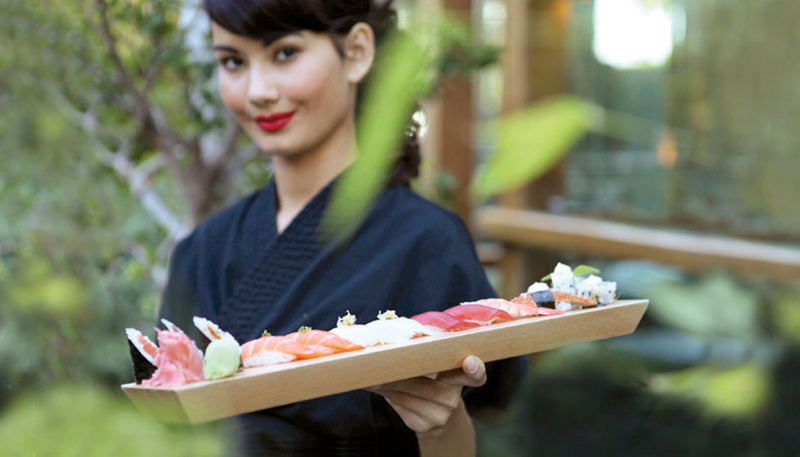 The food is simply fantastic – lovely sushi and sashimi with great presentation. The nigiri scallops are to die for, and even the edamames come beautifully presented. And while enjoying the food and setting, you are well taken care ov by the very friendly and competent staff. 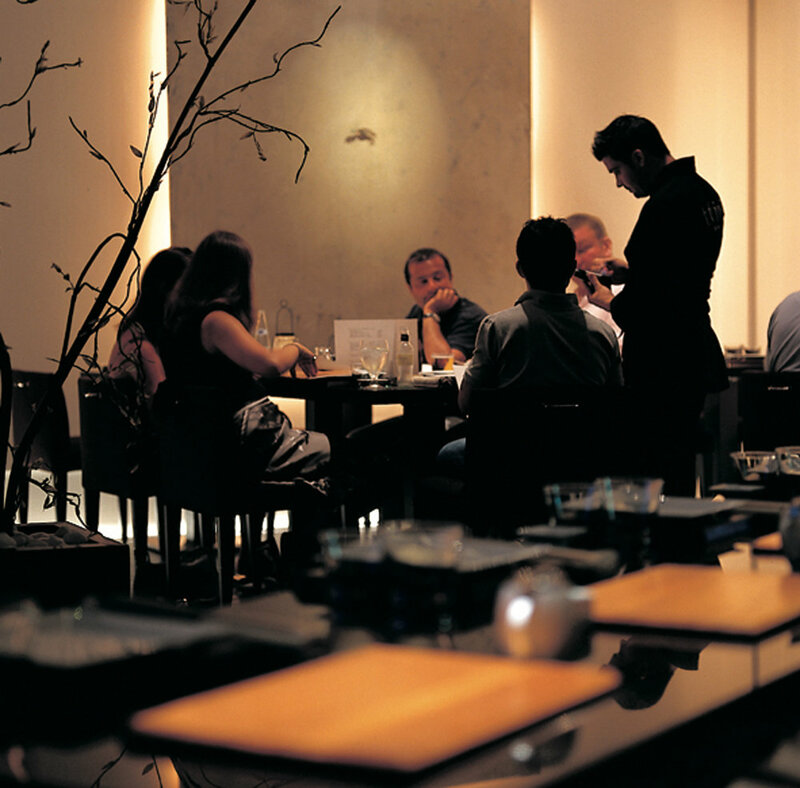 The minimalistic interiors make create a nice setting for anything from a casual lunch to a formal dinner. And the view is spectacular. Well worth a visit.